Janne Kyttanen is the 3D guy you want to learn from and be inspired by. Janne’s work has been published in all major media outlets around the world from the high level arts press to business media and technology journals. His work has been extensively exhibited and integrated into permanent design collections at leading galleries and museums around the world including MOMA, FIT, MAD and the Vitra Design Museum. Janne is an avid keynote speaker and is engaging audiences all around the world. Take a look at some of the press and speaking events below. In 2019, Janne Kyttanen became a monthly contributor for Forbes, in the Manufacturing category of the Industry section. He writes on all topics related to future trends of 3D printing across a variety of industries. In 2018, Janne Kyttanen became a contributor for 3DPBM. He writes on all topics related to 3D printing from his perspective. A must for industry trends! In 2018, Janne Kyttanen talks with Fabbaloo on why “Innovation is Sweet! In 2018 3D Imperial interviews Janne Kyttanen to understand his creative brain and how his decisions are made. In 2013, Janne shares with The Huffington Post how 3D Printed Shoes Turn Home Computer Into Cobbler. Read Janne’s features in the world's most influential architecture, interiors and design magazine: Dezeen. In 2014, Janne shares with MOCO the idea behind his latest design, the Deceptor Ping Pong table. Janne shares his 3D Adventures with Wired in 2013. Janne talks with Mashables in 2013 about how 3D printing shoes means you never have to worry about buying another pair again. Janne shares with Fast Company that you can now 3D print out of sawdust. LPA plays a vital role in the growth and stature of the laboratory products industry. Traditionally, LPA member companies are manufacturers, distributors, and suppliers of lab products and services such as glass and plastic ware, chemicals, equipment, and supplies used in scientific research and applied science and life science worldwide. Janne Kyttanen discussed the impact of 3D printed products in the field of science, medicine and laboratory products and how to create a road map for digitization. 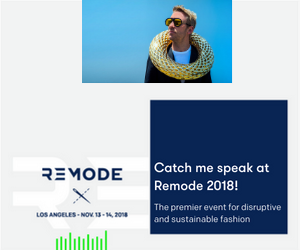 Remode is the premier event for disruptive and sustainable fashion. Janne Kyttanen was on a panel with other experts in various fields discussing how fashion fabrication can be digitized. 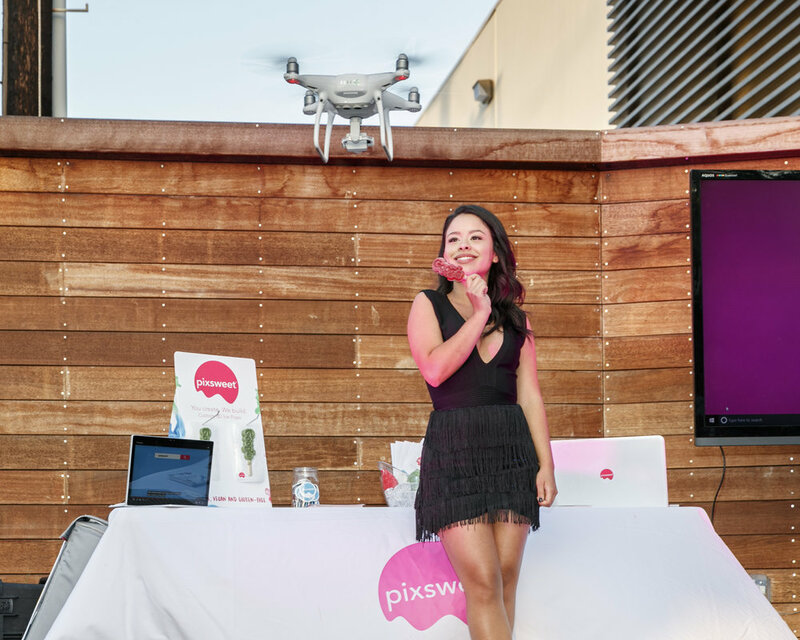 For it’s third installment, the CS+X event series presented the Google Dress Code event at Google’s offices in Santa Monica, California. In collaboration with The National Center for Women & Information Technology (NCWIT), Miss Bella Graham Consulting, and Eileen Brown Kahn Consulting, Google presented a special event for high school students from the greater Los Angeles area that allowed them to explore how computer science can take many forms into our everyday lives, specially in fashion technology! Janne Kyttanen was asked to be on the “CS+Fashion Industry Panel” which treated students in attendance to life steering career advice from industry leaders. 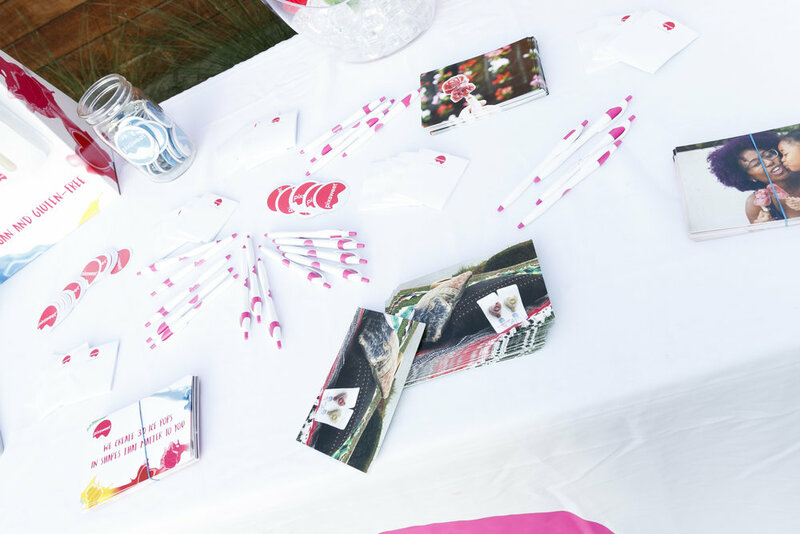 Of course anyone who attended cooled off with a special sweet treat - custom Google ice pops, created by Pixsweet. In addition, Pixsweet staff members were able to show guests how the technology works by empowering anyone to turn their logo or fave item into a 3D ice pop render right on the spot! Panel picture members from left to right: 3D Designer, Entrepreneur, Digital Sculptor and Co-Founder, Pixsweet – Janne Kyttanen; Jacquard by Google’s Experience Design Lead, Nina Walia; Dalia MacPhee, Celebrity Fashion Designer and Tech Innovator; 22 year old Nina Vir, Founder and CEO of Daily Dress Me; and Digital Media Strategist and Fashion Influencer, Ishmael Mayhew; Moderated by Bria Sullivan, a Software Engineer at Google. Herald Design is a project that aims to merge design and technology to create innovative design for future. The 100-day project, co-organized with Seoul Design Foundation, invites designers and engineers to work together to create collaborative works. In 2015, Janne Kyttanen shared his experience of making innovations through the unique mix of the cutting-edge 3-D printing technology and conventional fields of design such as fashion and furniture.